I watched this fantastic program on Tubi last day and was quite the experience. A symphony concert featuring videogames from various systems and franchises it is a Documentary about the musical company which has been doing live concerts since 2002. 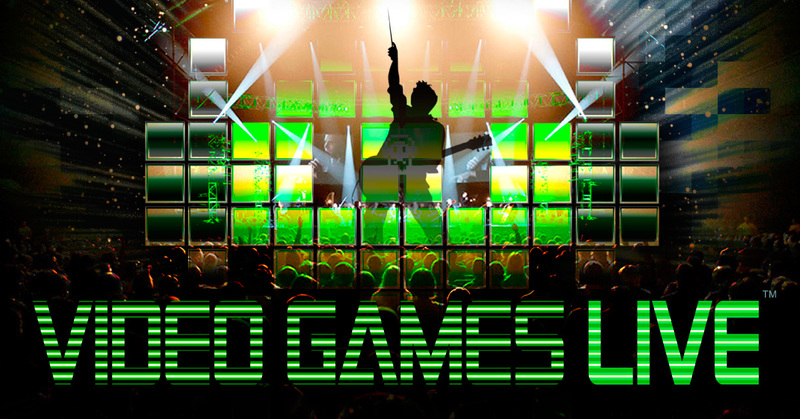 The documentary starts with members of the team talking about their experiences with videogames and its music, then cuts off to the concert starting up with a classic arcade medley that includes Pong, Space Invaders, and a few others. 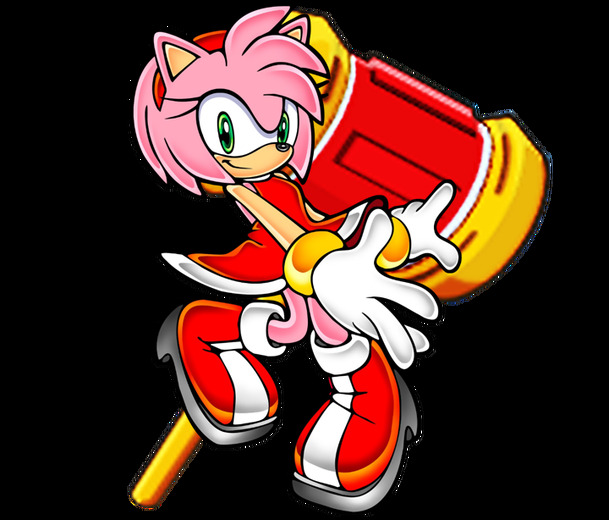 It would then follow with more performances focusing in the likes of Sonic The Hedgehog, Legend of Zelda, God of War, World of Warcraft, Halo, and Super Mario Bros., among others. I will start by stating I am not a programmer therefore I would never be able to do coding of any kind to ever further my ideas I had for quite a while when creating my own titles. I am more like a designer and a visionary, the way Shigeru Miyamoto is for Nintendo and the late Steve Jobs was for Apple. I love designing and creating aspects for what I want made and would let the rest of the team work on the rest once said ideas had been talked about. 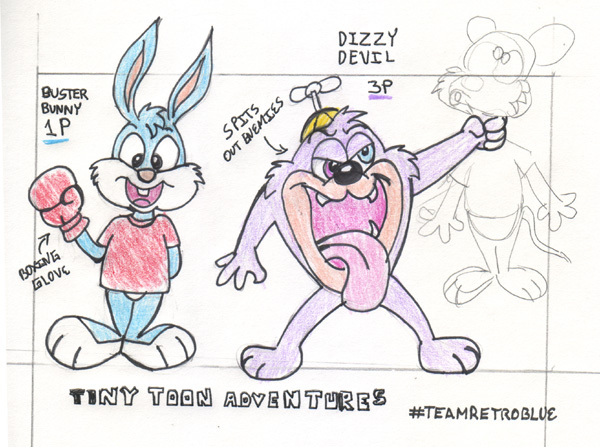 So far, I had about 3 projects that I would love to ever achieve, one platformer, one RPG, and lastly a shooter. Neither title would ever go past PG 13 and at least one of them is more family friendly than the others. 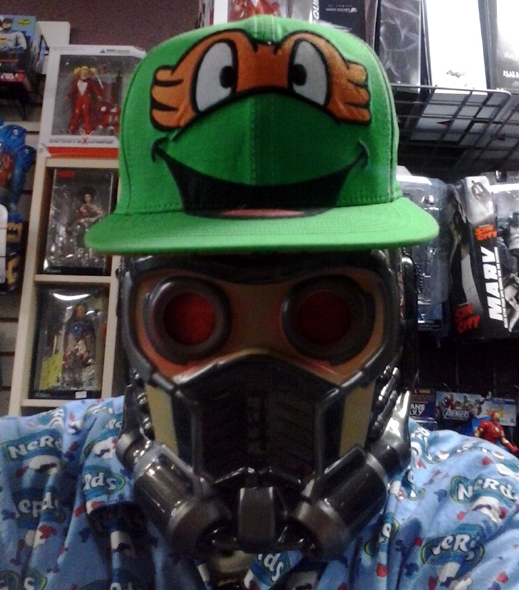 With the sudden rise in popularity about comics' favorite mutants, videogame licensing was never far away. After its debut on TV in the 90s, FOX's X-Men gathered ultra success along with other kids favorite shows like Mighty Morphing Power Rangers. Marvel knew that it had something going on after seeing how big the show made it into the airwaves and before you knew it, there was an X-Men game for any other console that was available at that time. 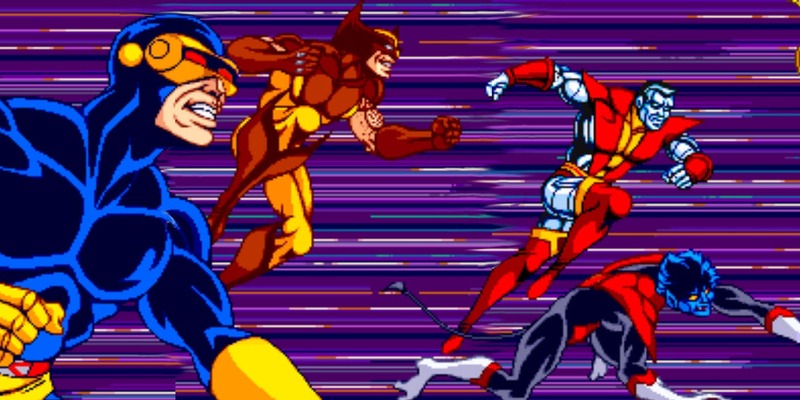 While the 16-Bit era was tussling with the "console wars," gamers were treated to an X-MEN game on their systems, from SEGA Genesis to SNES and even the Arcades. 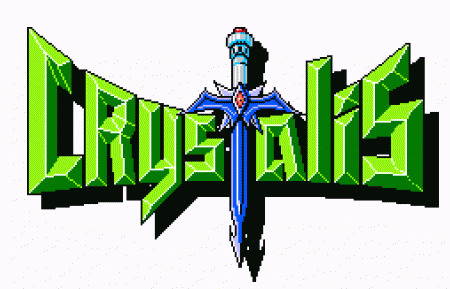 Crystalis was an Action RPG released by SNK in the United States in 1990, it was renamed from the Japanese title "God Slayer" and it had science fiction incorporated elements and themes set in a dystopian future where a hero from the past awakens to defend it from those who would use a terrible power to enslave it. 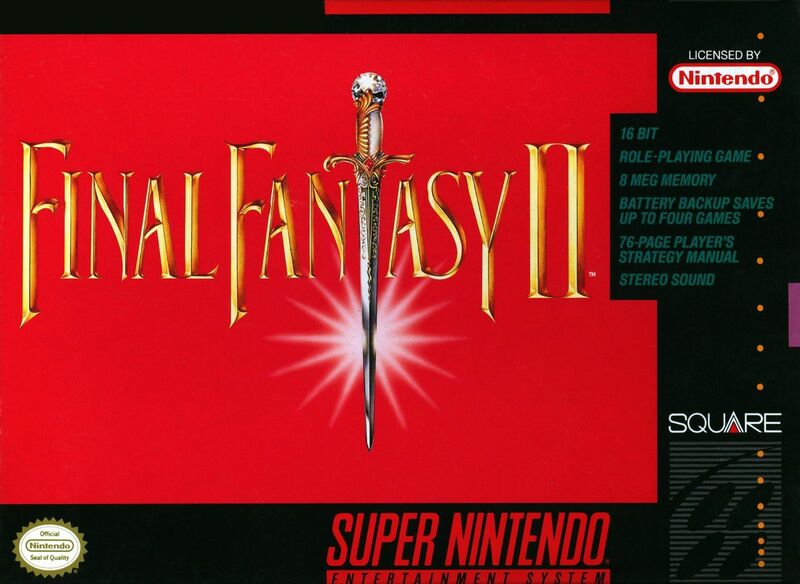 I bought Final Fantasy II in a pawnshop one hot summer day in the mid 90s, when word of the PlayStation was looming over and 32-bit gaming was about to invade our living rooms. I had bought my SNES over a year ago as I had my SEGA Genesis Mark II first, me being a sega fan more than nintendo back then, but also wanted to ever try the SNES for its own games that I never got to try on the Genesis. Having played the first Final Fantasy on the NES, I was pretty much interested on playing a sequel, being that I never knew that by the time we had it on SNES, it was actually part 4 in the series and that we had missed out on the original sequel plus part 3 being that the first game was shown later on 1990 for the NES, a year before the SNES made its debut along with FF4 being translated as "2"
Nowadays Amy Rose seems to never get enough of her obsession with one day becoming Sonic's lover, and it seems that was the case since her first debut in gaming on Sonic CD, although between that and her revamped look in Sonic Adventure Amy seemingly calmed down for a while on being such a fan girl for the spiny blue blur, something that I personally would like to see more of than what she is today personality wise.